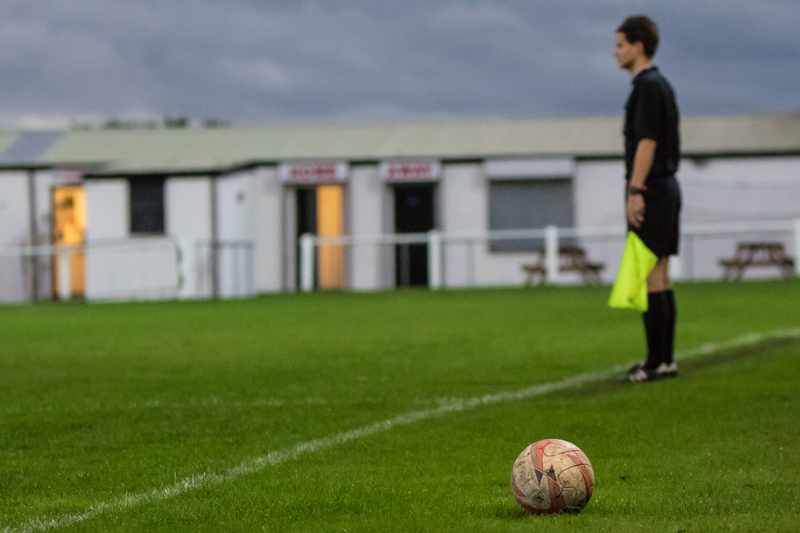 Leader by example. 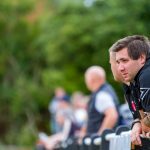 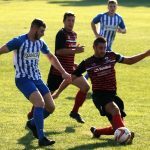 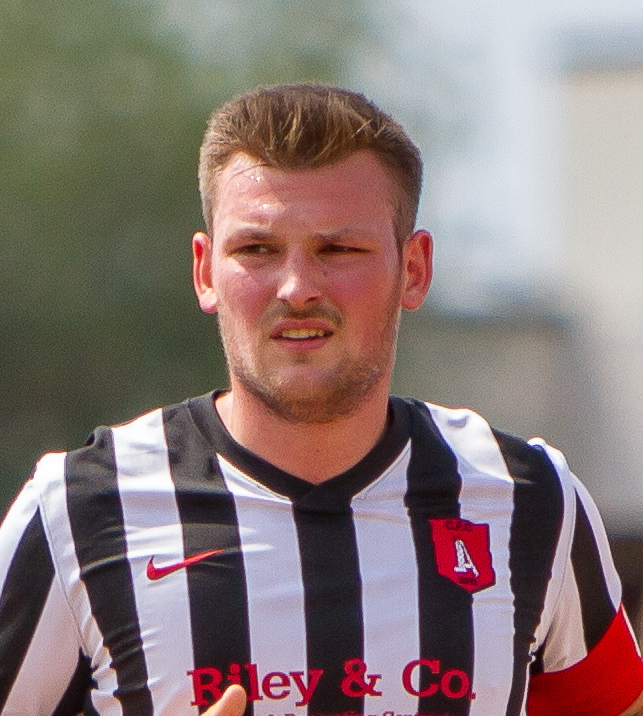 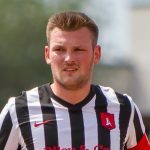 23-year old Jason Gregory was named as the Clipstone club captain for the 2018/19 season. 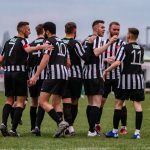 Strong in the air, comfortable on the ball, accurate in the tackle and always ready to nip in and pinch the ball off a striker’s toes, the Clipstone Manager Micky Taylor was delighted to see Jason commit to what we are trying to achieve this season.